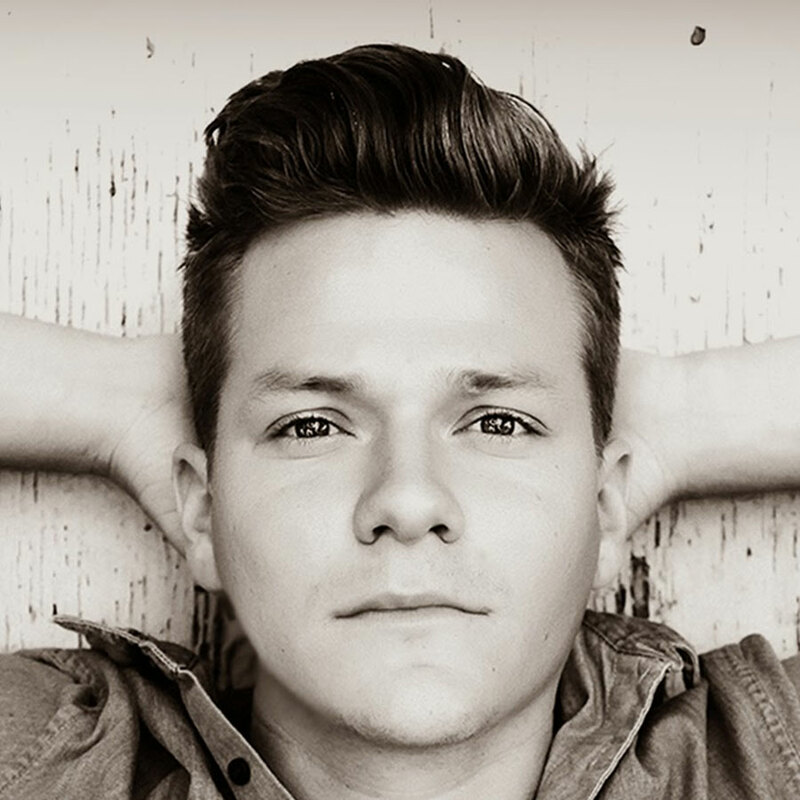 With no assistance from a record label, Tyler Ward built a rabid fan base throughout the world with a savvy use of the 21st-century tool of social media. After graduating from high school in Parker, Ward enrolled at the Air Force Academy before seeking a journalism degree at the University of Northern Colorado. He started writing and recording music, posting a mix of originals and his acoustic take on tunes by Taylor Swift, Justin Bieber and others. Spreading songs on Facebook, putting up videos on YouTube and utilizing Twitter, Ward’s do-it-yourself approach jumpstarted his career. Ward ranked on Billboard‘s Social 50 chart and landed a top spot on the iTunes singer-songwriter chart. Making a living as a full-time independent musician, he became a touring act and opened for the Jonas Brothers and the Fray. Ward then produced most of his music in Tyler Ward Studios in Los Angeles, providing a cadre of colleagues and collaborators the opportunity to record their songs and expose their talent through a featured-artist series on YouTube.